“Eco-mesh” is a product widely used in the decoration industry, such as bouquets, gifts, parties, arts and crafts. The Eco-mesh is produced in 100% cotton, natural gum and ecological ink. Additional creative mixes of cotton with other threads, colors and shapes highlight the product to meet your needs according to the market trends in variety, quality and sustainability. We can provide you the highest quality of meshes for your specific applications. Make the world more beautiful is, above all, to have environmental awareness. Preserving the Environment is now a necessity. We must be in harmony with “cleaner technologies”. MeshDecor believes in these values and think about the future generations! Our products has in its composition 100% cotton yarn, recycled cotton and jute yarn, depending on the product. The ink used attends patterns guided by OEKO (www.oeki-tex.com). Our ironing (gum) process uses natural products and their waste effluent pass through the treatment station. 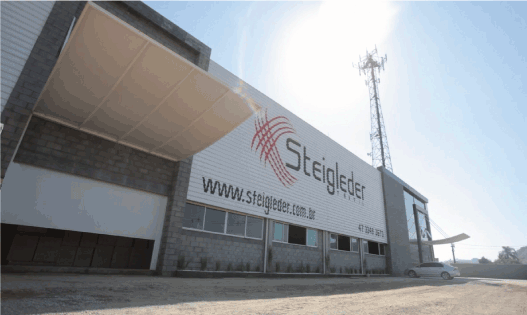 The product “Eco-mesh” is manufactured by Steigleder Textile, since 1956. A Brazilian company we represent in the United States of America.